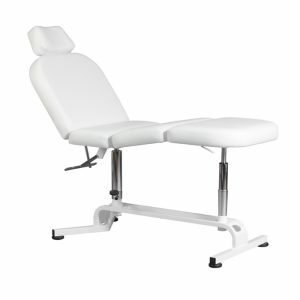 The HiLo MultiPro Spa & Massage Treatment Table offers a wide range of adjustments for client and therapist comfort. 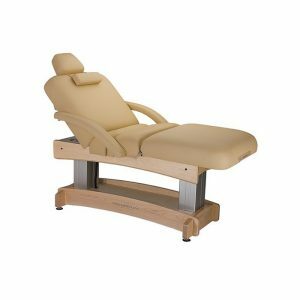 This ADA-compliant treatment table enables client accessibility and enhances therapeutic technique for a wide range of spa and salon uses The comfortable four-section top adjusts manually; table height is motorized. 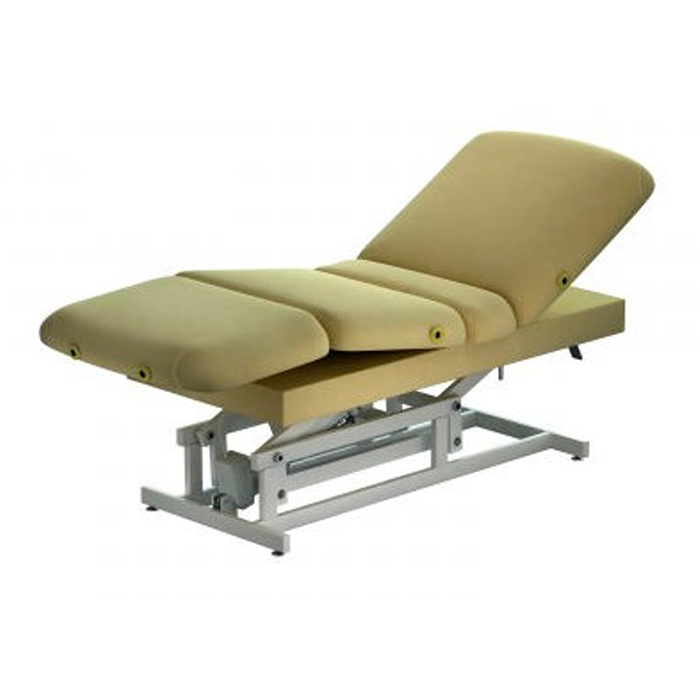 The four point support system creates the stability needed for all types of body treatments, including massage. Battery version also available. 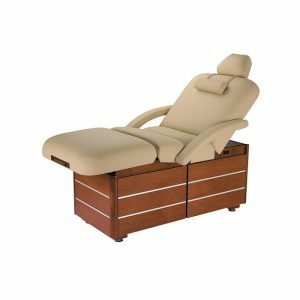 • Lift capacity 450 lbs.